The holiday season is all about what you can do for others, and that includes your customers. If you can provide your customers with a memorable, personal experience during the holidays that other brands just aren’t providing, you’ll be top of mind next time they seek out your business. 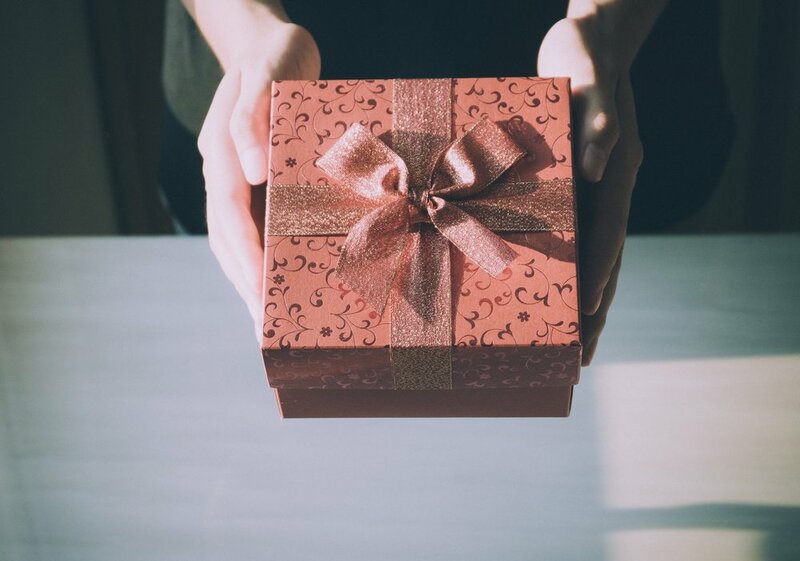 Here are 10 ways you can give back to your customers during this holiday season. A sale is an easy way to give customers something without taking a loss. The sale can be targeted at returning customers to encourage them to return to your business, or target new customers as an effort to draw in new business. When offering a sale, make sure it’s on a product that provides real value to your customers. Discounting certain menu items or offering a free drink with the purchase of another can work well for a restaurant. At the same time, you want to keep an eye on your margins. It could be a good idea to offer something completely for free, but only if this has a high probability of pulling in additional sales. Whatever the case, make sure you run the sale in a way that doesn’t kill your profits. Similar to running a sale on an individual product, you can offer conditional promotions that encourage your customers to purchase more overall. Buy one get one – this can work well if you have a product with margins over 50%. Do you sell merchandise or “swag”? The holidays are a perfect time of year to offer discounts on current inventory – and you’ll make room for new products! Spend X amount and get a % off – For this one, make sure you choose a price point that’s positioned to get customers to order additional items to increase the dollar amount of their purchase. Buy a specific item to save a % – If there’s a specific product that provides you with the majority of your profits, this can help encourage sales of that product. This requires creativity, but it can be worth the extra time spent preparing. Running contests can also help you collect email addresses to be used in email and online marketing efforts. 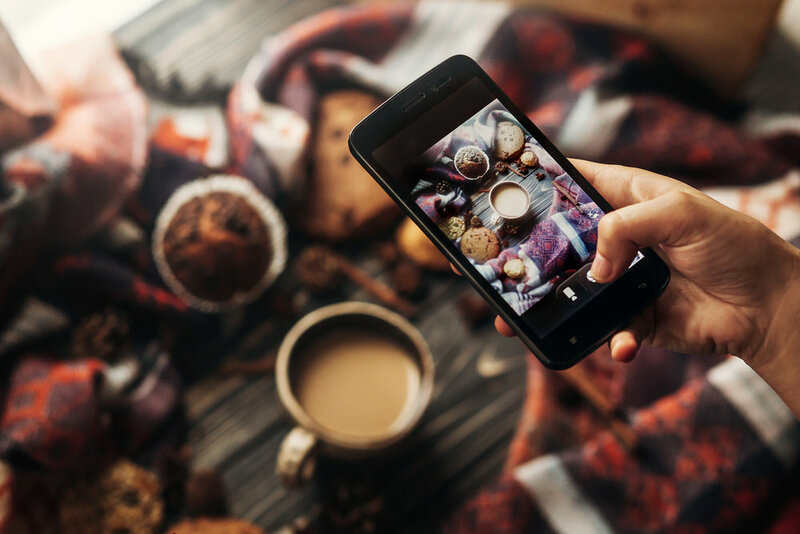 On your own Instagram account, ask patrons to take a photo either in your restaurant location or with a branded item (like a to-go coffee cup or branded t-shirt) and tag your Instagram handle along with the contest hashtag (for example: #HolidaysAtHansens). To enter the contest, they’ll also have to follow your Instagram page (to boost your organic following). Then, choose your favorite photos, either based on different categories, or simply on creativity. Award the winner with a prize, like a $50 gift card to dine with you. This encourages repeat business and inspires guests to get involved. Bonus: You can use this user-generated content in your future social marketing campaigns! The contest can also be in the form of a raffle. If you’re trying to get people to stay in your business longer, a raffle is a great way to accomplish that. Ask people to write their email address and name on a piece of paper to be entered. Put together a gift basket, or simply raffle off gift cards to your restaurant or merchandise. It’s that simple! Pull a name from a hat and inform them of their winnings. If you’re feeling extra generous, do this for 12 days to align with the 12 Days of Christmas. Have a bunch of products displayed within your place of business for people to see, and offer guests a way to win select items. Similar to the idea above, you can use this as a way to gather emails. The products can be anything tailored to the image of your brand. 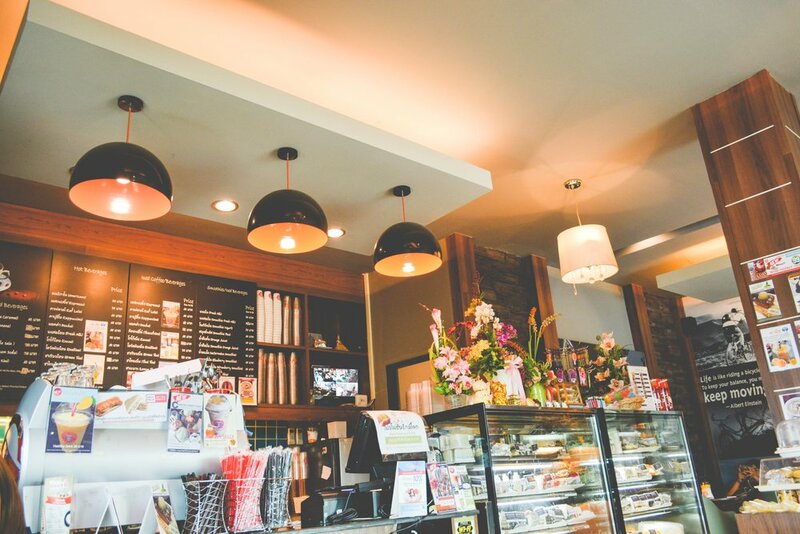 If you’re a coffee shop, for example, maybe choose music and art products to give away to your customers. You can find acoustic guitars for under $500, artwork from local artists, or albums from musicians in a relevant genre to give away to your customers. If you’ve ever dined at the Cracker Barrel chain, you know they have a store attached to their dining room filled with novelty items, holiday decorations, and even old-fashioned candy. It turns an entire visit to their restaurant into an experience and inspires people to buy more than just food. 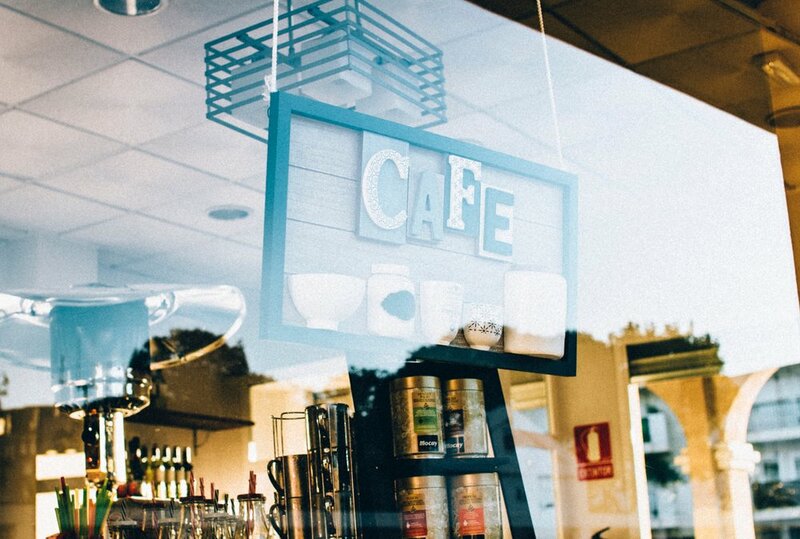 Consider how you can incorporate this concept into your restaurant strategy, even if just for the holidays. If you need some inspiration, you can find a good amount of Christmas gift ideas here. Music is a great way to connect with your audience. 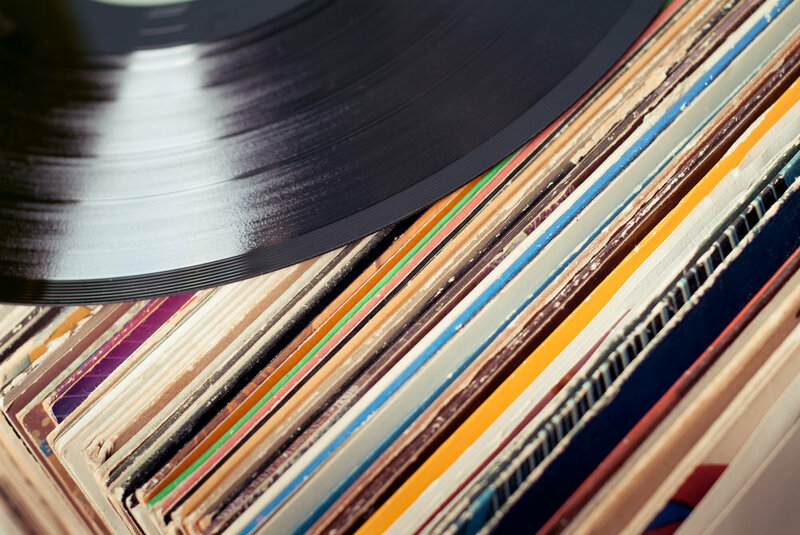 If you’re playing holiday music in your business, maybe create an album of those songs that you can sell at a discount to your customers as a way to fully embrace the holiday season. Another option is to create remixes of holiday songs that fit your businesses style. With the proper licenses in place, you can easily accomplish this with an online mixing and mastering service. If you need artwork for your businesses holiday album, check out 99 designs for some inexpensive, but high quality, design work. Another great way to embrace the holiday season is to create a product specifically for the holidays. Many businesses do this, and it can work for any holiday. Starbucks, for example, consistently releases seasonal flavors of coffee, along with merchandise like mugs, cups, and keepsakes. Whatever your product, design something specific to the time of year that will appeal to your customers. We talk about seasonal menus and how they boost profits in another blog; these tips can apply to any season! Events are a great way to create chatter among your target customers. You can have an open mic, holiday themed trivia, or another type of event that fits within the interests of your customers. We discuss some December Marketing Ideas in our recent blog post. When running events, plan them a few weeks in advance so you have time to build buzz around them through your email list and social media following. The earlier the better and the more the merrier! What better way to create an amazing customer experience than with something great they didn’t expect? Part of the enjoyment of opening a gift is that you have no idea what it is. You can replicate this type of experience for your customers. Throw something personal in their bag, like a $5 gift card with a note about why they’re awesome. You can even set limits on this type of gift. For example, you can throw the surprise gift cards into bags only after they meet a certain dollar amount on their bill to protect your margins. They’ll love it, and will definitely tell their friends about this experience. Not only that, but giving away a surprise gift card will encourage them to come back to use it. If your customers are generally creative, a great way to show your appreciation for them is to put the spotlight on their creations. 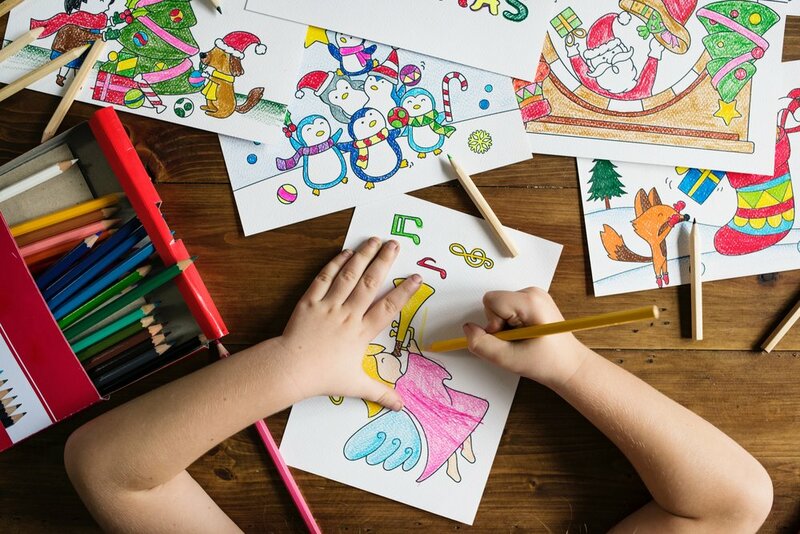 Invite local musicians to submit their songs to be considered for your playlists, or have paper and crayons for kids to draw a picture of Santa Claus to be put on your wall for everyone to see. Making things about your customers will convince them that you care about them on a personal level and not just for the profits they may bring. If you have your customers’ addresses, sending them a gift card, coupon, or a special, personalized offer in the mail can be a great display of appreciation. If you don’t have access to your customers’ contact information, you can make an attempt at reaching new customers with a direct mail campaign targeting households in your area. Whatever the case, you want to make sure you run your campaign effectively. Here’s a resource that can help you with that. The holiday season is all about giving and it’s the perfect time of year to show your customers you care and appreciate their patronage. 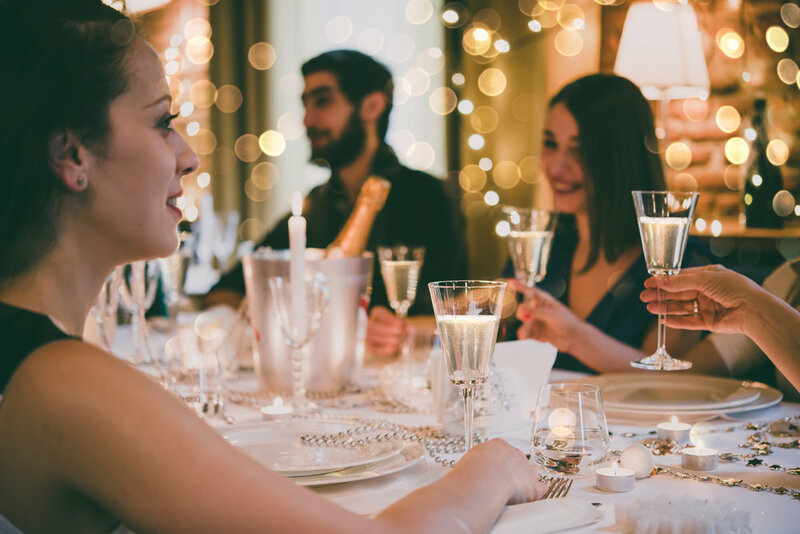 Use these ideas to go the extra mile to give back to your guests this season – and all year! About the Author: Nicholas Rubright is the founder of Dozmia and lead guitarist in the band Days Gone By. He has a passion for writing, marketing, and collecting some of the best acoustic guitars out there.